Choozle will help marketers and advertisers execute highly targeted global digital advertising campaigns using third-party data in the Choozle platform with their Universal Data Catalog. Data has transformed digital advertising by giving advertisers the ability to enhance targeting and increase ROI. To extend these benefits across all digital advertising strategies, Choozle has built a new Universal Data Catalog to activate trusted third-party data within digital advertising campaigns. 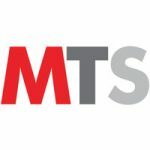 The new update addresses advertisers’ desire to activate third-party data from reputable sources within a self-service environment. Since inception, Choozle has been working diligently to provide independent advertising agencies with easy-to-use, self-serve digital advertising solutions. The Choozle Universal Data Catalog addresses those challenges by providing access to industry-leading third-party data audiences at scale and accuracy to deliver relevant ads across desktop, mobile, video, and other mediums. Choozle users will have access to more than 45,000 prebuilt audiences and 1,500 data partners spanning demographic, behavioral, B2B, online, offline, and transactional data, the Choozle Universal Data Catalog brings together all data sources to build valuable custom audiences to use within digital advertising campaigns. “Data is both the fuel and exhaust of programmatic advertising. Our partnerships are key in our ability to help marketers and agencies maximize the impact of their data, communicating with their best customers and driving positive outcomes,” said Jeffrey Finch, Chief Product Officer at Choozle. These features and improvements were added to Choozle’s suite of offerings based on direct feedback from customers, as well as an effort to keep flexible and self-serve campaign management a priority. 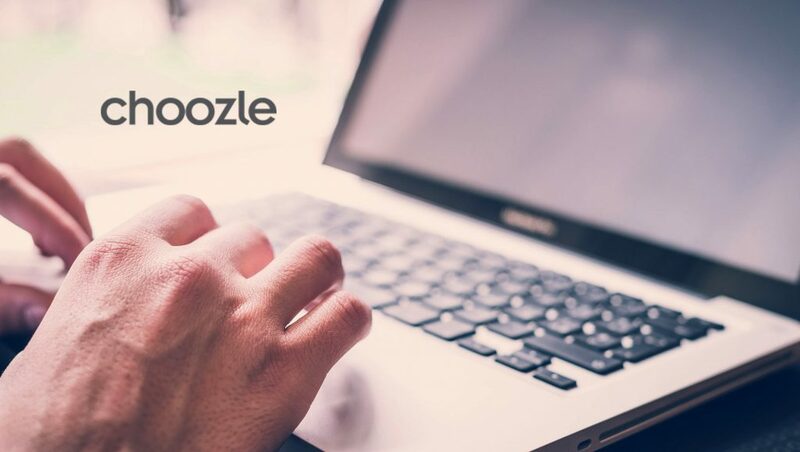 By releasing this tool to users, Choozle is further displaying its commitment to keeping the paramount and most effective targeting tactics available to its users.